Richard Yu has spent a good part of his working life providing strategic direction, thought leadership funding and re-engineering advisory and human capital advisory to many highly reputable organisations in the country and overseas. Richard has handled strategy development and implementation, corporate finance as well as workforce planning and talent management for various industries' clients in the course of his 26-year career history. He has also acted as advisor on areas like corporate finance, strategy and policy development, human resource and talent management, project management, risk management and ethics to various organisations and governments, both in Malaysia and overseas. 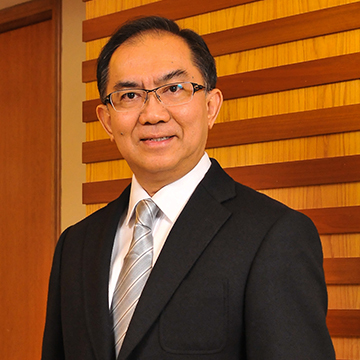 Prior to joining MTC on 4 January 2016, he was the Senior Director of the Bank Negara Malaysia/Securities Commission's Asian Institute of Finance (AIF) where he contributed to the development of AIF by ensuring that it is recognised as a valued brand in Asia. Alexis graduated from the University of Edith Cowan in Perth, Australia with a Bachelor's Degree in Business. She possesses extensive experience in international trade, industry relations, communications as well as marketing and promotions, while working with a wide spectrum of stakeholders from various industries. 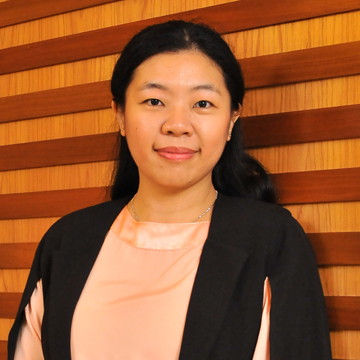 She has worked in the Malaysian Timber Council in various positions and has been involved in project managements, forestry and policy matters related to the timber industry as well as discussions on legality and sustainability compliance such as FLEGT VPA, amongst other forums. 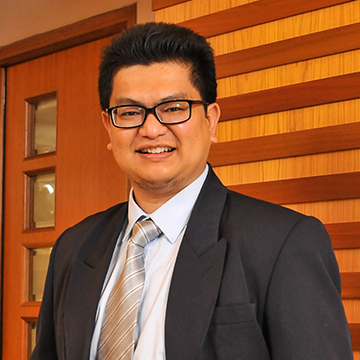 Khairul graduated with a BBA in International Business from Northwood University (USA) and holds an MBA in Strategic Management from Universiti Teknologi Malaysia. 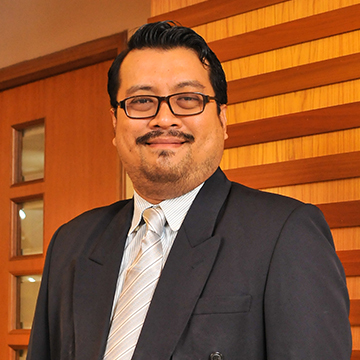 Khairul started his career with MTC in 2008 as the Regional Director of MTC Dubai office and subsequently as Director of Market Promotion Division. His current role as Director of MTC Bangalore involves trade promotion exploring potential opportunities within the South Asia region. Khairul has more than 15 years of experience working in multinational companies specialising in marketing, business development, projects and customer service spanning over the logistic, automotive and commodities industries. 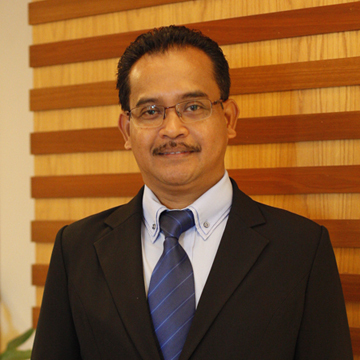 Azmir Husni Mohamed Nor was appointed the Director for MTC's Dubai office effective 1 June 2016. 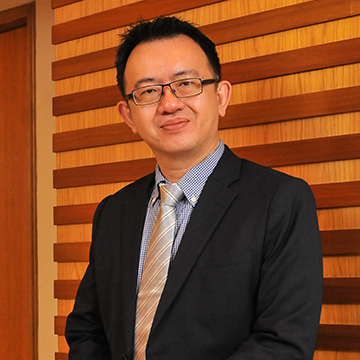 He replaced Mr. Khairul Anwar who returned to take up a role at MTC headquarters. Azmir is not new to MTC, as he had served in MTC Dubai for three years as Assistant Manager before moving into the academic sector in 2008 as a Lecturer as well as Head of Communications at HELP University. His other working experiences include being a Public Relations Officer and Assistant Manager at the National Education Fund Corporation. 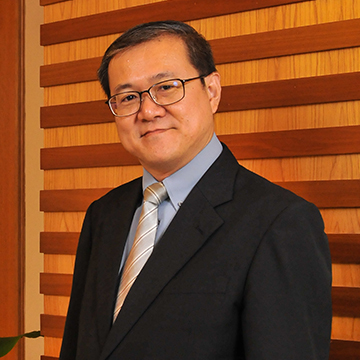 Tan Ting Wai joined Malaysian Timber Council on 10 October 1994 and currently is the Director of MTC Guangzhou. He started his career in MTC as an Officer in Management Information System (MIS) Unit. Prior to MTC Guangzhou posting, he held the position of Manager in Public & Corporate Affairs Division from 1997-2012. In October 2012, he was assigned to Guangzhou, China and helped set up MTC Guangzhou as a wholly-own foreign enterprise, responsible for trade promotion and marketing. Tan Ting Wai graduated with a Degree in Computer Science from Campbell University from North Carolina, USA in 1994. 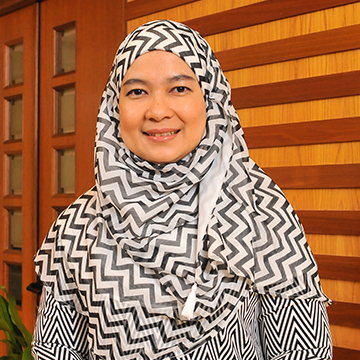 A Wood Technology graduate from the Universiti Teknologi Mara, Malaysia, Hamidah has accumulated over 25 years of experience working in the Council, where she is devoted to the development of the Malaysian timber industry. A pioneer employee at MTC, Hamidah has valuable knowledge and experiences with regard to enhancing use of timber in construction sector and promoting glulam as one of the materials for building component. Among her core duties include proposing strategies to the Council for the growth of the timber industry. She has substantial experience in organising seminars, conferences and has successfully initiated the Malaysian Wood Awards 2017, a premier competition aimed to encourage wider use of Malaysian timbers in the built environment. She is one of the key representatives for the industry when communicating with all levels of governments, trade associations, furniture industry, interior design industry and architects in the country. Respected by peers for commitment to excellence, long-term vision, and demonstrated strong cross-functional team leadership and influencing ability. Eric graduated from Universiti Kebangsaan Malaysia with a B.Sc (First Class Honours) in Plant Biochemistry and later obtained his PhD in Plant Physiology from University of Cambridge (UK). He has been in charge of Industry Development Division since August 2017, having been the Director for Strategic Planning Division (from 2015 – 2017), Trade Promotion Division (from 2012 - 2015) and Policy & Strategic Planning Unit (from 2010 - 2012). He has been with MTC since 1995 and had previously served MTC in Dubai (1999 – 2008) and Shanghai (2008 – 2009). Prior to joining MTC, he has more than 7 years of experience in banking, audit, research and development in both public and private sectors. Noraihan graduated with B.Sc. (Hons) degree in Business Administration majoring in Marketing from University of Arizona, Tucson, Arizona, United States of America in 1994. 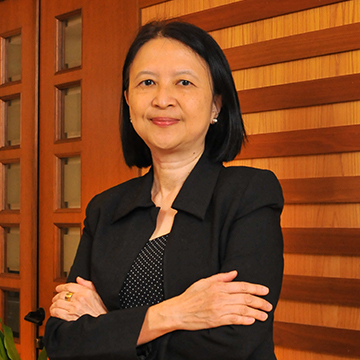 She started her career with the Malaysian Timber Council in 1995 and is currently holding the position as Acting Director in the Corporate Communications Division. 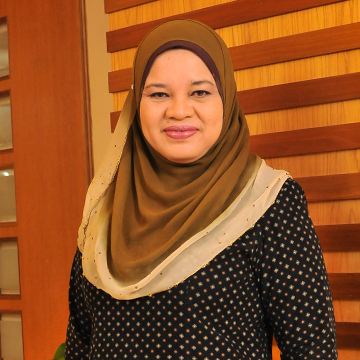 Prior to that, she was with the Market Promotion Division as Deputy Director where she assisted the Division’s Director in the planning and implementation of the trade promotion activities for Malaysian timber products overseas. Azly graduated from Universiti Kebangsaan Malaysia (UKM) with a bachelor’s degree in Business Administration. He has also attended studies and undergone training on computing, accounting and management. Azly started his career in MTC in 1997 as an Accounts Assistant. With four years of working experience prior to joining MTC, he has accumulated a total of 25 years of knowledge in accounting and finance. Currently, as Acting Director of Finance, Azly manages the day-to-day operation of the division. Ruby Nair graduated in Personnel Management from University of Strathclyde UK in 1995 and was professionally certified as a HR Auditor by Open University Malaysia in 2012. She joined MTC in 1993 and has been working for the senior management in MTC for 25 years. She has more than 32 years of work experience with an emphasis on HR and administration during most of her career. Ruby had also delved in the fields of sales, marketing, accounting and counselling across varied service industries ranging from higher & professional education, cosmetic & beauty, wooden & antique furniture, hospitality & hotel development. She is currently holding the post of Director HR in MTC. Rachael Wong is a member of the Association of Chartered Certified Accountants (ACCA). She completed her ACCA in Emile Woolf College in London. 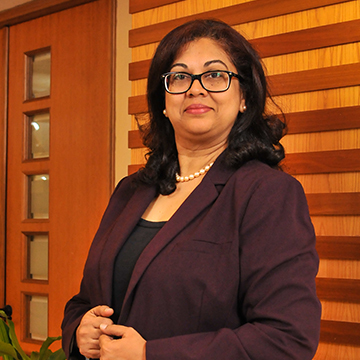 Since returning from London in 1987, she has worked in the O&G, IT and retail industries. Her varied work experience includes finance and cash management, procurement, legal and HR. Prior to joining MTC, she was with Carrefour as Finance Manager for seven years, where she helped set up their IT systems for procurement, financial reporting and payment. Rachael joined MTC in 2003 as Finance Director before she was transferred to its Administration Division. 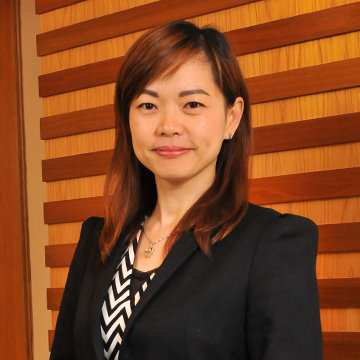 Lau Li Har joined MTC in July 2000 after graduating from Universiti Putra Malaysia with a Bachelor Degree in Forestry majoring in the Wood Industry. She later received her Master of Science (Techno-Economy) from the same University in 2014. Prior to joining the Administration Division in January 2018, she was the Deputy Director of Industry Development Division and was assisting the Division's Director in planning and implementation of projects to augment the supply of raw materials, expanding the technology base of the industry as well as to enhance the use of timber among local specifiers and manufacturers.